The gaming community on PC is vehemently against microtransactions and so does console gamers but mobile gamers don’t worry much. Activision and Blizzard’s earnings report confirmed that they made a total of $4 billion on all platforms combined together. The earning reports confirmed that even though lots of players are getting their voices out against lootboxes, microtransactions and forcing players to keep paying money even after they have paid the full price, the company is never going to back off from this business model. After all, they could easily make billions of dollars which is usually hard to achieve by selling a game for just $60 and some DLCs. Expansion packs and DLCs were the beginning of them which has now become highly notorious in almost all platforms. In their report, Activision Blizzard confirmed that they made a sum of $2 billion primarily from the mobile division. 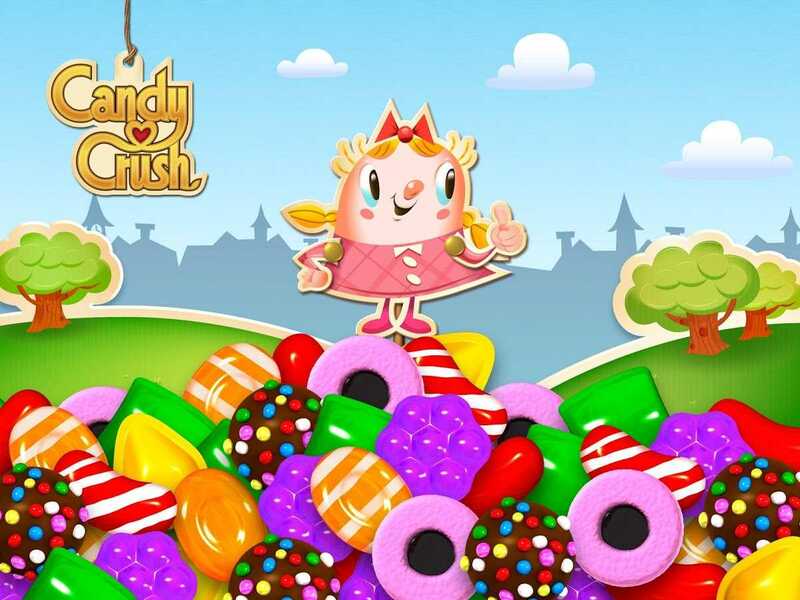 The division King is the team behind the massively successful title Candy Crush while the next $2 billion was made from PC, Xbox One, PS4 on major games. The company is also focusing on mobile titles like Hearthstone to boost their stronghold in the smartphone market. Call of Duty World War II which used to be a major franchise now has microtransactions allowing players to buy Call of Duty points and spend them on lots of cosmetic items which can be acquired by buying lootboxes. 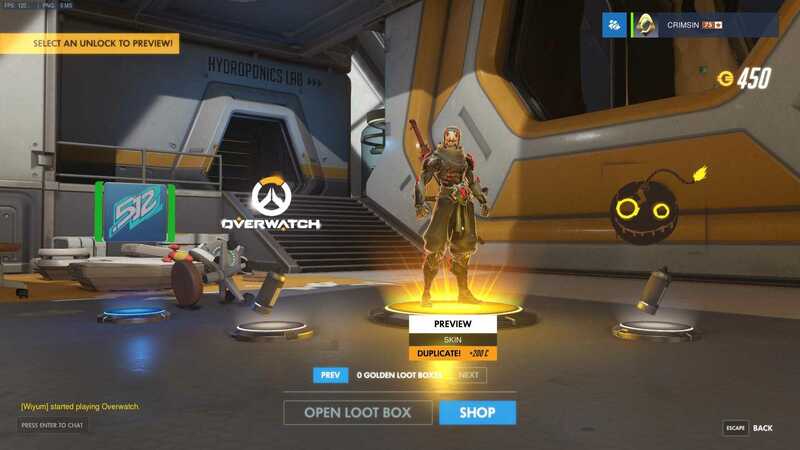 The catch in loot boxes is that they will provide you items randomly and players are triggered to keep buying them until they get their favorite skin or weapon. Overwatch, another Blizzard title that has a solid player base relies solely on loot boxes providing players new skins, cosmetic items that don’t affect the gameplay. World of Warcraft is an old school title which is still relevant and contributed a major share to the $2 billion the company made through microtransactions. Activision Blizzard is competing directly with Electronic Arts, the company that owns hottest titles like Battlefield 1, The Sims 4, Star Wars Battlefront II among many major games. The Sims 4 is a lucrative franchise for EA that earns massive sum every year as it gets a large number of stuff packs, game packs and expansion packs throughout the year. The company reportedly made $787 million from Battlefront II. Rockstar, developers of GTA and NBA 2K18 also reported that their earnings through microtransactions are unbelievably good but they wouldn’t reveal an actual number. The controversial system might just keep growing as players never hesitate to spend their money on digital content.